A special thanks to Digital Grange Fine Art Services for helping Cruisin’ The Boulevard to bring the fine art created by local artist Elise Durenberger and making it affordable to the public. Elise has over 300 hours of production this year in creating "Our 10th Year Celebrating the Movie!" 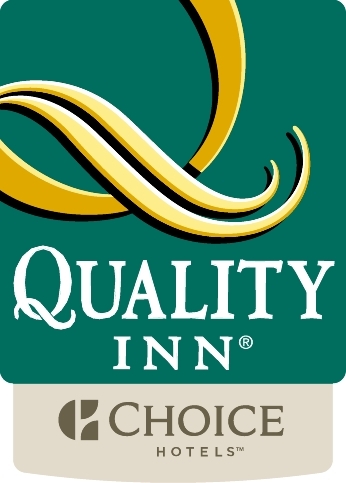 artwork logo. With that much time we knew Elise's masterpiece would not be available to just anybody. As we revealed her art during its creation through Facebook and special viewings we heard many voices saying the same thing..."I'm going to bid on that." Once complete, Cruisin' the Boulevard knew they had a work of art which has a value not like any other. Like last year's artwork, some special person will own it and have not only an unbelievable masterpiece but also a one of a kind collector's item. 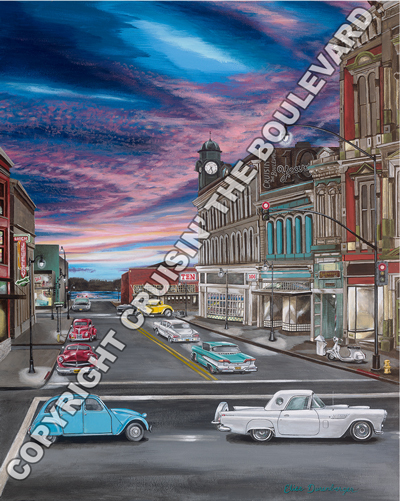 Elise A. Durenberger, Fine Artist and Designer, is back for her second year as Event Artist for Cruisin' the Boulevard. She delighted in the opportunity to create a new painting to represent this year's salute . 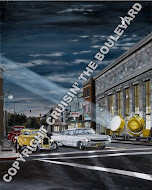 With the number 10, prominently used in the inspirational process, it was decided that Elise would work with the ten vehicles from the movie to commemorate the tenth year of Cruisin' the Boulevard. Undaunted, the ideas flowed easily. With the success of the 2014 artwork that included the '56 T-Bird and Petaluma downtown setting, many voiced their wishes for more! 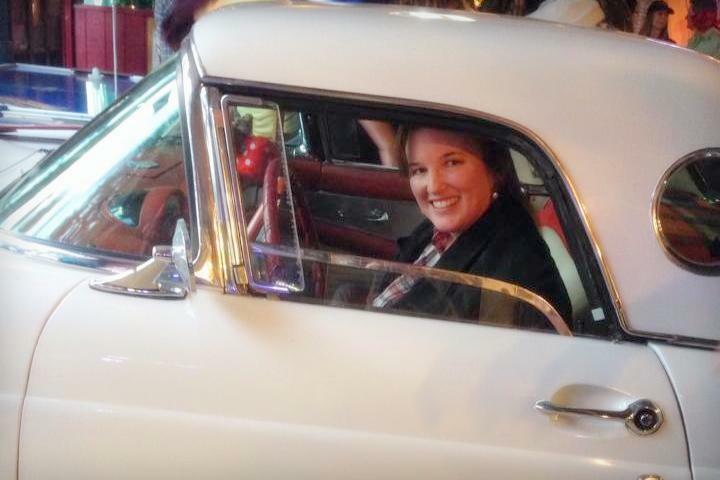 With the support of the CTB Board, the Petaluma Police Department and the fabulous American Graffiti Tribute team, Elise instructed the team's cars to park in selected areas on Western Avenue for a photo shoot last fall. Five of the ten cars were present, but all of the other cars had to be improvised by Elise. 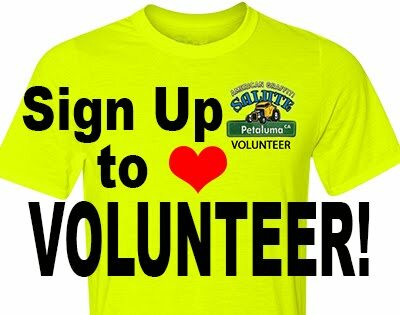 Based on a rough sketch, a lot of research and serious binge watching of the original movie, Elise was able to recreate the missing characters convincingly and replicate the iconic and complex architecture of Downtown Petaluma and the stunning 2015 event artwork was born!